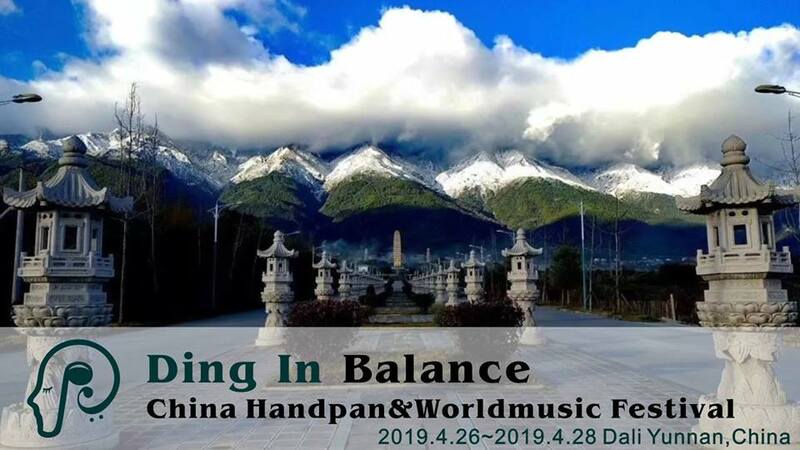 On April 26th-28th 2019, China will celebrate its first handpan and world music festival. We have chosen a beautiful place for this festival, Dali City Yunnan Province, located in the south of China. It has a pleasant climate, moderate temperatures, and beautiful scenery. It is also an ancient city with a long history. We have invited a number of handpan and world music artists to the festival. We believe that the multiple workshops and concerts with a strong line-up will be surely worthwhile and definitely benefit the audience. In these three days, we will have more than a dozen workshops. 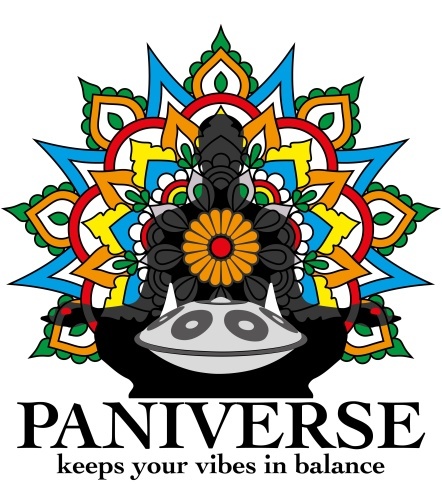 Each artist will have a workshop that focuses on the handpan as well as other instruments. All participants can choose their favorite musicians and workshops according to their needs. Evenly, after the concerts finish every night, we also arrange more activities for everyone.